Mitchell Mason is a senior Communication major from Grapevine, Texas. 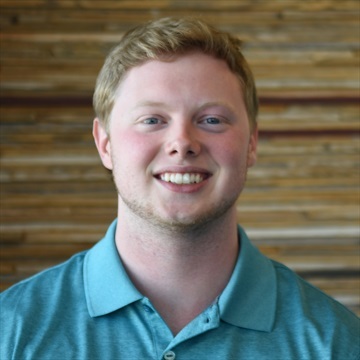 Before joining TexAgs in August of 2018, Mitch got his start in sports media by hosting several podcasts and writing sports articles. He is currently the voice of Texas A&M Ice Hockey and co-host of “Double Coverage Sports Talk” on iTunes. He is a former nationally acclaimed debater and a huge Dallas sports fan. After graduation, Mitch hopes to continue his broadcasting career with a professional sports organization or sports talk radio. 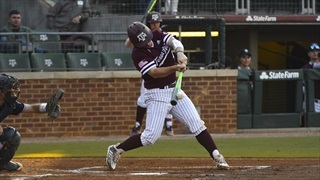 Dustin Saenz gave up five early runs to Texas State and the team was never able to recover, ultimately losing to the Texas State Bobcats, 5-3. 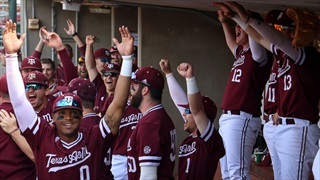 The Aggies will look to bounce back this weekend in their three game set against Auburn. 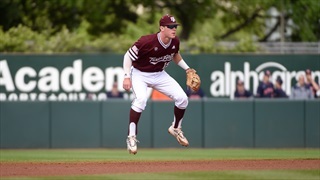 The Aggies dropped two out of three against No. 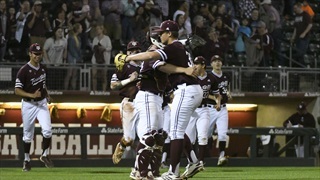 9 LSU last weekend and now faces Texas State in a midweek contest for a chance to bounce back before this weekend. 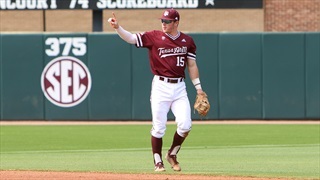 Follow along live as Mitch Mason posts updates for Olsen Field. 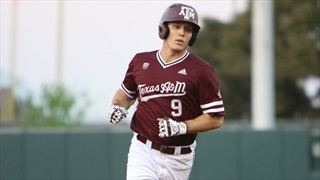 The Aggies are looking to get back into the win column against Texas in their biggest rivalry game of the year. 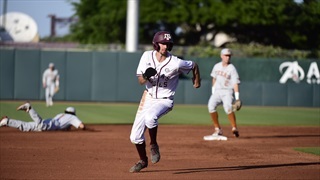 Follow along live as Mitch Mason posts live updates from Disch-Falk field in Austin throughout the game. Riding a seven-game win streak, the No. 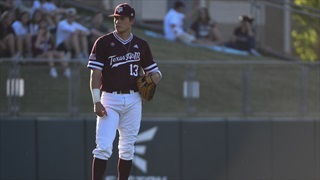 10 A&M baseball team opens a three-game home series against Missouri on Friday night. Follow along as Mitch Mason provides live updates as the game progresses. 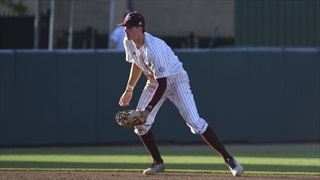 The Aggies cracked into the top 10 after sweeping Kentucky last weekend and now face Lamar for a midweek contest. 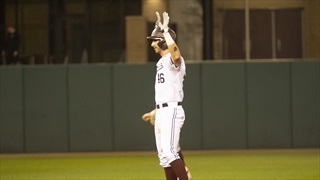 Follow along live with Mitch Mason as he posts updates from Olsen Field throughout the game.